From the very first day you will notice the feeling of fullness when eating, reducing the number of calories consumed and therefore enhancing weight loss. Select Your Quantity, discount available for multiple bottle purchase of this item. 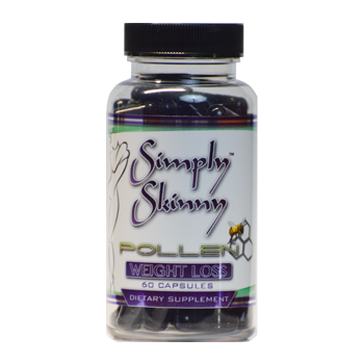 As a dietary Supplement, Take  capsule 20 minutes prior to eating breakfast with 8 oz water for the first couple days. ​Once tolerance is tested, you may take  capsules prior to eating breakfast with 8 oz water.